One very popular museum that deals with the sciences more than history is Scitech. Meanwhile Parts 3, 4 and 6 will show, that a number of museums with history themes have received a raw deal. 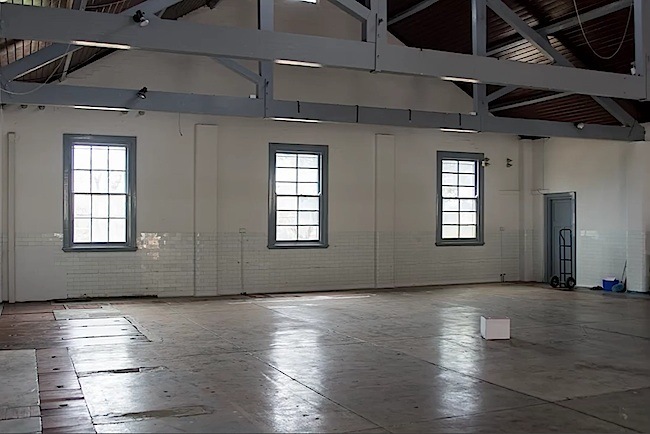 The former Telecommunication Museum, the Fremantle Motor Museum, the Fremantle History Museum, the Light and Sound Discovery Centre at Fremantle, Western Power’s World of Energy museum at Fremantle and the Hall Museum collection at Guildford. So instead of finding a museum that deals with communications and broadcasting under the same roof, one now needs to look further afield to find these exhibits. 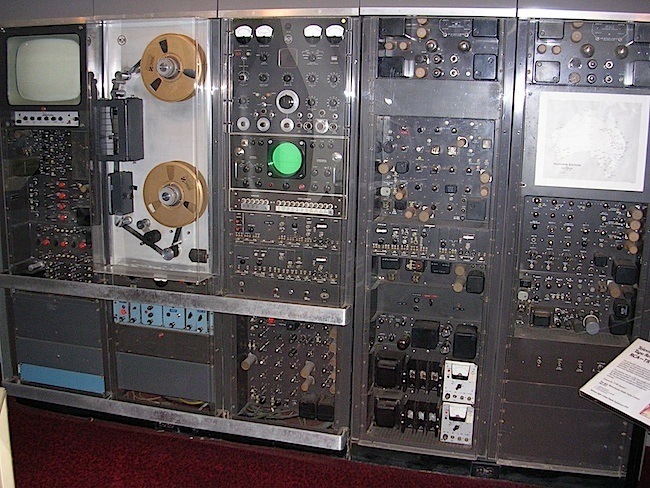 Fortunately, the Australian Museum of Motion Picture and Television (AMMPT) and a number of other groups came to the rescue of key Wireless Hill artefacts, when that museum charted a different course. The enthusiast driven museums, such as the RAAFA Aircraft Museum, the Military Museum, and various rural based and private collections are now doing a lot of the heavy lifting. 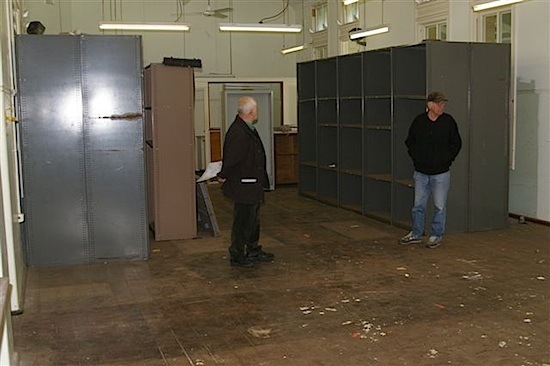 AMMPT and the members have had great success collecting cinema and television artefacts, but until more recently they’ve been handicapped by a lack of a permanent home. Attitudes have changed with regard to Museums. There are now notions that a museum must be a living space, rather that be a simple building in which objects of historical, scientific, artistic, or cultural interest are stored and exhibited. A space of adventure where visitors can handle items, see how they work and leave with a sense of experience. 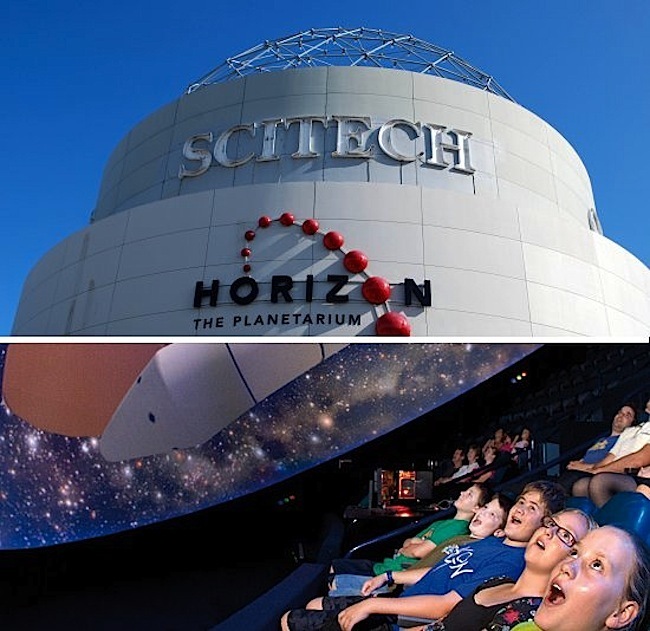 Places such as Scitech, the not-for-profit organisation that operates the Scitech Discovery Centre, a permanent interactive science museum, and Horizon, a planetarium, both located in West Perth, Western Australia. Scitech’s funding is based upon a blend between State funding (60%), admissions revenue (15%), sponsorship and partnership (18%) and commercial returns (7%). It is anticipated that the present Scitech and Horizon Planetarium will be demolished when the facility is given a new home. This is expected to take place under one of Premier Barnett’s election promises, where we see Scitech move to Burswood in 2018, for a cost of $15 million. The proposed Burswood site is alongside the new Perth Stadium, and at 9,500 square metres, its nearly twice the current size of Scitech’s 5,046 square metre West Perth headquarters. Established in 1988, Scitech is more a science centre for learning with interactive exhibitions, aimed at the youth, than a museum in the old sense. The facility concentrates on increasing technology, engineering, astronomy and mathematics awareness. The exhibits cleverly teach the children about magnets, gravity, electricity, water and other science concepts without them even realising it. Hundreds of thousands of Western Australians visit Scitech each year. Elsewhere there are cases of curators of a younger generation, who have ideas about museums that differ from those who lived an era. This relates to story telling and the different perceptions of what is important when it comes to the scope of a subject and the employment of artefacts to convey a topic and its time period. This seems to be the case with the Wireless Hill Museum. For they have decided to no longer maintain the ‘Telecommunications’ theme, but tell the smaller story of the site, which unfortunately has limited surviving relics, other than the buildings. They will now concentrate more on the flora, fauna and indigenous history. Expensive audio visual techniques will be employed to convey the history. Old-timers fear that the wider story of broadcasting and communications is being neglected so that more esoteric and politically correct matters can be emphasised. Its now an area that caters more for bird watchers, bush walkers and the customs of the district before white settlement. They are keeping very little of the vast collection of broadcasting and communications gear… and it seems those stories will be avoided if they are not directly connected to the buildings on the site. 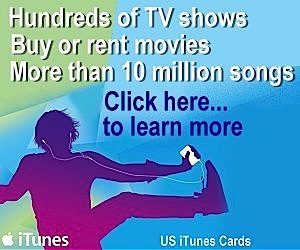 Should this be the case, then its as if the larger history of radio and television is not important. The Telecommunications Museum had earlier fallen into neglect with no rotation of exhibits. Many of the items remained hidden, as there was insufficient room to display them. Then the building was closed, and viewing was restricted to appointment only. Rather than the museum be given better attention, it was decided to disperse the collection and run with the new themes. If this trend were to continue in other fields, then things happening today will most likely be deemed irrelevant in 50 years time… or when most veterans in the field are no longer with us. A large collection of smaller items was auctioned off to help fund the new direction the museum is taking. The bulk of these items is represented by a wide range of early radio receivers, wind-up antique gramophones, radiograms and television receivers. In addition, theres vintage telephones, tape and wire recorders and even a pioneering manual telephone exchange. Then theres a wide assortment of test and broadcast equipment. The auctioneer points out that Wireless hill is still keeping a lot of relics, so after viewing the items for auction one presumes that much of it is a culling of duplicate items and equipment in poor condition. Though there’s still a number of unique artefacts in good condition going under the hammer. The worry is that the original owners would be disappointed by the outcome if they knew that their treasured items did not find a safe home, after being donated to the museum in that expectation. Experience now shows that there is no guarantee that this will happen when people gift their possessions. Museums need a charter were their purpose and values do not change. Otherwise it can fracture the trust such institutions need if they wish to attract further items. The deed of gift that most museums ask the donor to sign explains this in some detail. In effect pointing out that after donating, a donation cannot be returned, and that items may be dispersed in the future. The items must be freely given with no claims against the museum. Museums now avoid accepting items on loan. In the case of broadcasting: the people making today’s decisions were not born when radio began in this State, and were probably too young for the birth of television. Their basis for outcomes will most likely to be academic, rather that based on real connections. Particularly if they have no first hand experience or there are no reliable witnesses or accounts left. Hence the importance that everything be recorded while people are still living to insure that the story telling maintains its correct perspective. Its more than just relics, its also what they were used for and by whom. Its also important that people with the right disciplines be involved. An architect can’t be expected to report authoritatively if the matter falls into the domain of an electronics engineer. If all the relics of an age disappear, then conveying earlier eras will depend on an interpretation, that can be subject to artistic licence. With the young generation moving away from conventional media to portable devices and downloading content, one can only wonder if any thought in the future will be given to steam radio and TV? The Wireless Hill auction took place on Sunday 23rd February, 2014, by Alan Donelly Auctions Pty Ltd at 328 Walcott Street, Mt Lawley (Cnr Mistletoe Lane). Please click HERE for a catalogue of the museum items that were on sale. The huge 10KW Art Deco AWA “Type J50961″ broadcasting transmitter shown above, was on proud display at the Wireless Hill Museum. It had an earlier life broadcasting 6WN at Wanneroo (now Hamersley), before its redeployment to Dalwallinu for 6DL. 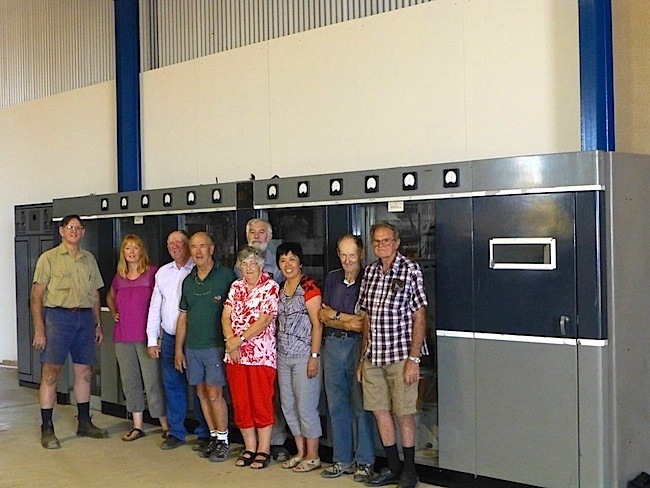 ABC veteran Trevor Kelly was recently involved in the relocation of the transmitter from Wireless Hill to Wubin, a small town located in the northern wheatbelt region, 272 km north-northeast of Perth and 21 km north of Dalwallinu. 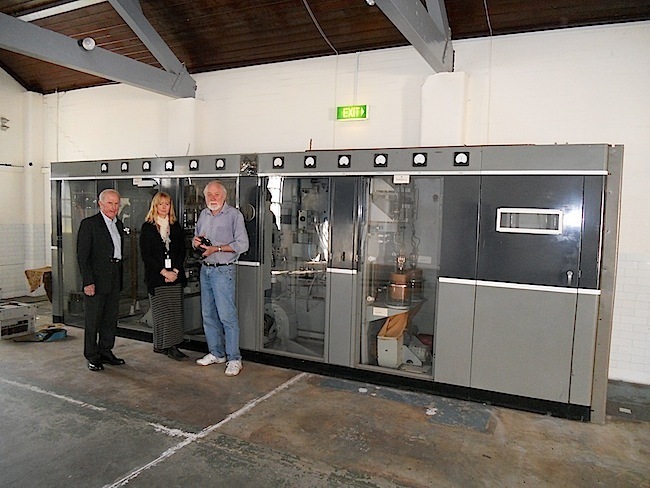 The old transmitter was trucked and reassembled in the Wubin Wheat Bin Museum, in the Shire of Dalwallinu by local and imported enthusiasts. 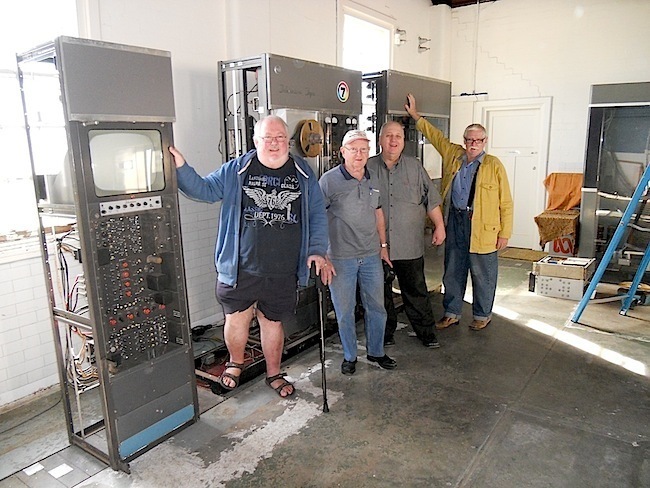 Bob Lockley (VK6KW), the President of the West Australian VHF Group, had earlier spent a week at the Wireless Hill Museum pulling it apart. Bob Crowe VK6CG, Trevor Kelly and some very capable Wubin locals put it back together again. With the Wireless Hill Telecommunications Museum dispersal underway, the Australian Museum of Motion Picture and Television (AMMPT) stepped in to save another key element of the broadcasting collection, for TVW Channel 7 had donated a range of TV and radio equipment to the museum from the earliest 6ML and 6IX facilities, to Seven’s first videotape machine that was put into service in 1962, prior to Perth Commonwealth and Empire Games of the same year. 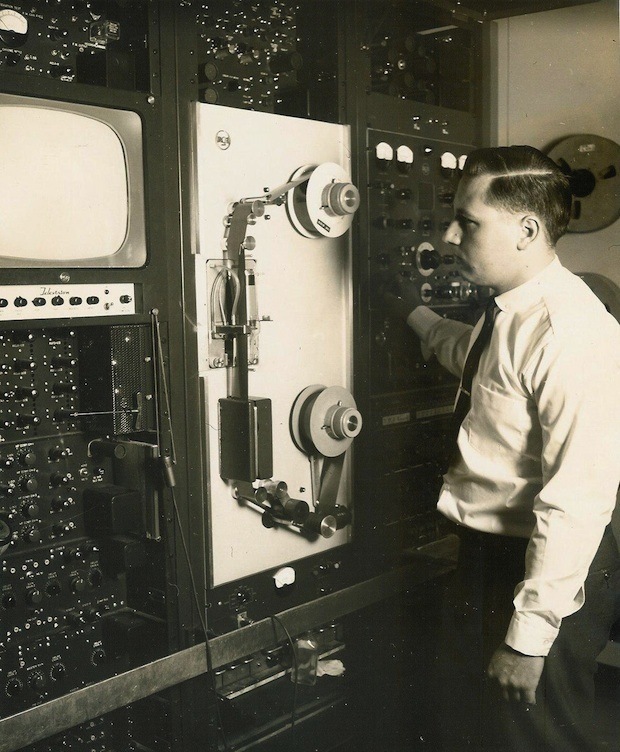 Two of these black and white low band videotape machines were initially purchased by TVW, with many more RCA and Ampex machines to follow over the years as the technology was refined. 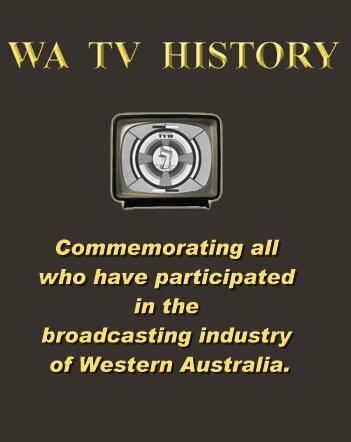 The vintage machine, that was on display, was responsible for recording the major shows Seven produced during the first decade of television in WA and replayed on Seven the episodes of every popular program recorded locally or interstate. Such shows as Graham Kennedy’s “In Melbourne Tonight”, Brian Henderson’s “Bandstand”, Johnny O’Keefe’s “Sing Sing Sing”, Bobby Limb’s “Sound of Music”, Bob Dyer’s “Pick a Box”, and much more. This machine is a real rarity which provided reliable service over many years during the pioneering era of television in Western Australia. Only one other is known to exist in the World, and that is in the United States. TVW veterans present at the dismantling of the TRT-IB were Peter Croft, Ross McDonald, Ken McKay and Gordon McColl, whilst AMMPT’s Daryl Binning took the photo. It was Ross and Daryl who dismantled the machine. The TRT-IB is now being preserved by AMMPT and is currently stored at the former Sunset Hospital facility in Dalkeith. The facility has been sub-licenced from ScreenWest, with AMMPT activities and work on the site agreed to by the Department of Building Management and Works. Given that the museum complies with the sub-licence conditions, then the term of the AMMPT Western Region use of the facility is open ended. However, should ScreenWest not be granted an extension of their licence there is a flow on implication for AMMPT’s sub-licence. Under the coordination of AMMPT members Graeme Lacey, with assistance from Keith Rutherford, work is continuing at the Sunset Hospital facility for eventual display of the museum’s national collection items. This unique riverside complex is a fine example of a 1904 residential institution, designed to reflect the palliative care needs of inmates of the era, and where the buildings remains intact today. 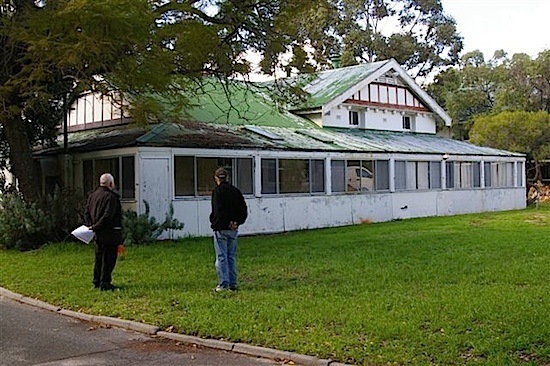 The hospital was closed in 1995, and now several of the buildings are heritage listed. 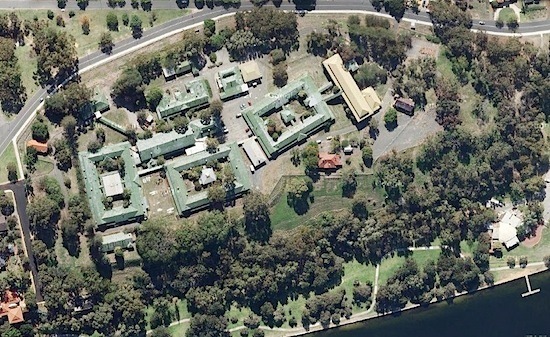 Sunset hospital was classified by the National Trust in 1993 and entered on the State’s Heritage Register in 1997. WA Premier Colin Barnett revealed on Thursday 10th January, 2012, that the state government had committed $275,000 to plan for a staged restoration of the 8.5 hectare site, which has essentially been vacant since its decommissioning in 1995. Considerable progress has been made at AMMPT’s Sunset Hospital location. At a December 2013 rent inspection the landlord was impressed with progress made at the facility. Much equipment has been placed on shelves and the technical library moved from ABC veteran Trevor Kelly’s residence to its designated room at Sunset. Trevor now has an onsite computer which will assist in developing the library. Recent appointments to assist museum operations are Ross McDonald as “Accessions Officer” and Graeme Lacey as “Loans Officer”. 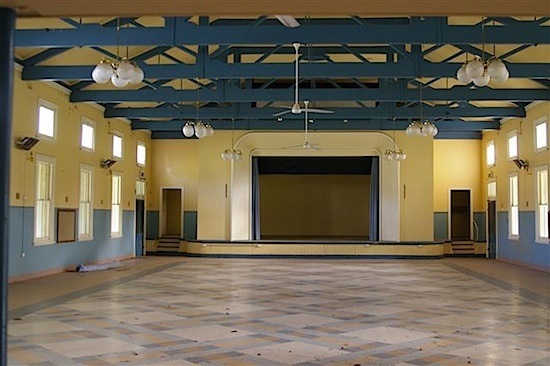 AMMPT Western Region President John Fuhrmann has made it known to ScreenWest that AMMPT is interested in being a user of the major auditorium at Sunset Hospital. The auditorium has a proscenium with retractable screen and a rudimentary bio box. The area has at various times been used for patient recreation, cafeteria and film production purposes.